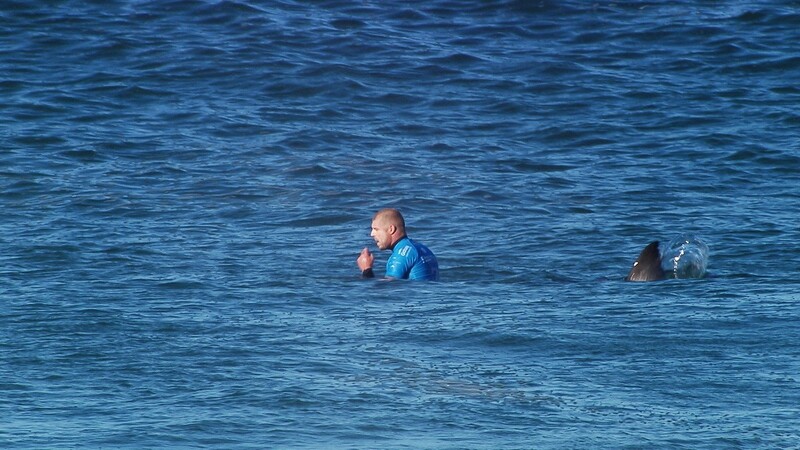 SYDNEY - Australian surf champion Mick Fanning is set to return to competitive surfing less than a month after fighting off a shark in South Africa, saying Friday he was keen to move on and do what he loves. 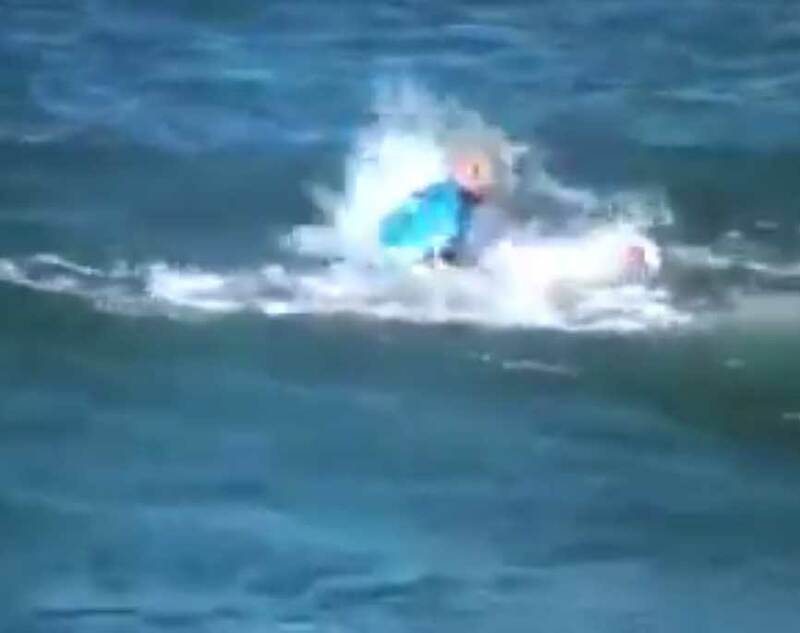 The 34-year-old made headlines around the globe when he battled a shark on live television while competing at a world tour event at Jeffreys Bay off South Africa's Eastern Cape province in mid-July. "It's all good. I feel fine," the three-time world champion told Sydney's Daily Telegraph from Tahiti, where he is set to compete in the next leg of the World Surf League Tour this weekend. "To be honest I can't wait to just out this behind me and get back to doing what I love, surfing. "I'm very excited to be back in the water competing. It will be nice for people to start focusing on something different." 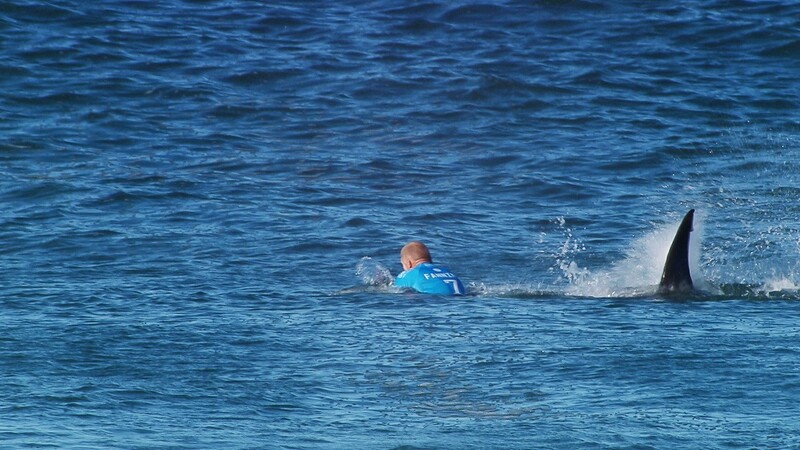 Australia's triple champion Mick Fanning survived a shark attack in Sunday's final of the World Surf League's J-Bay Open. He fought off the circling predator with his fists before returning safely to shore. 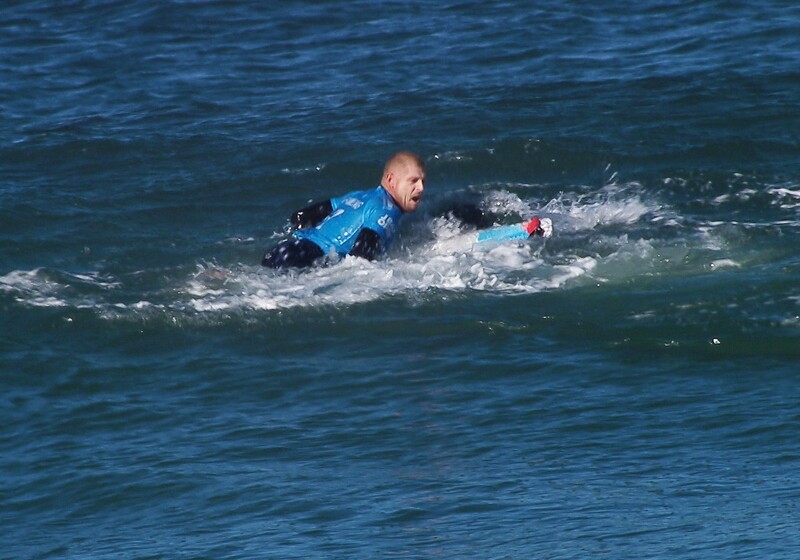 Fanning was paddling out to ride his first wave when the unidentified species of shark surfaced next to him. 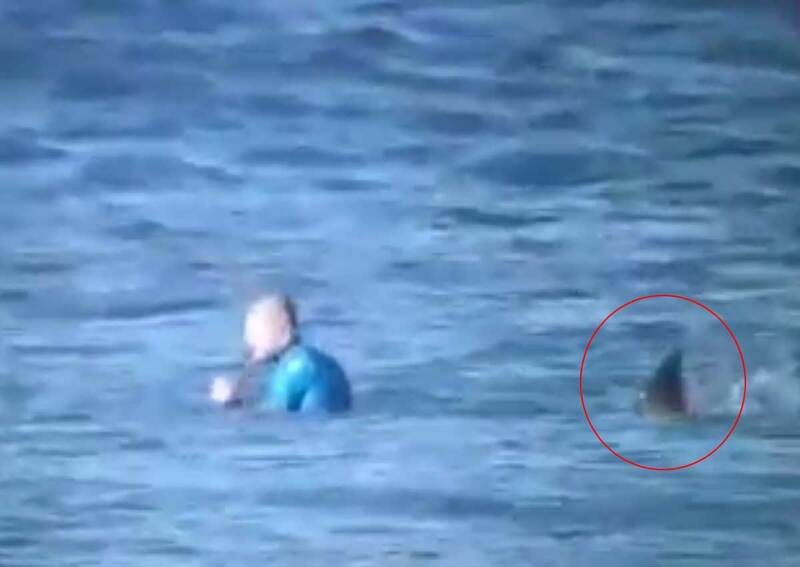 The shark knocked the 34-year-old off his board. "I was just sitting there and I felt something just get stuck in my leg rope, and I was kicking trying to get it away," Fanning told Fox Sports. "I punched him in the back". "I instantly just jumped away. It kept coming at my board and I was kicking and screaming," Fanning recounted. "I just saw fins. I was waiting for the teeth." 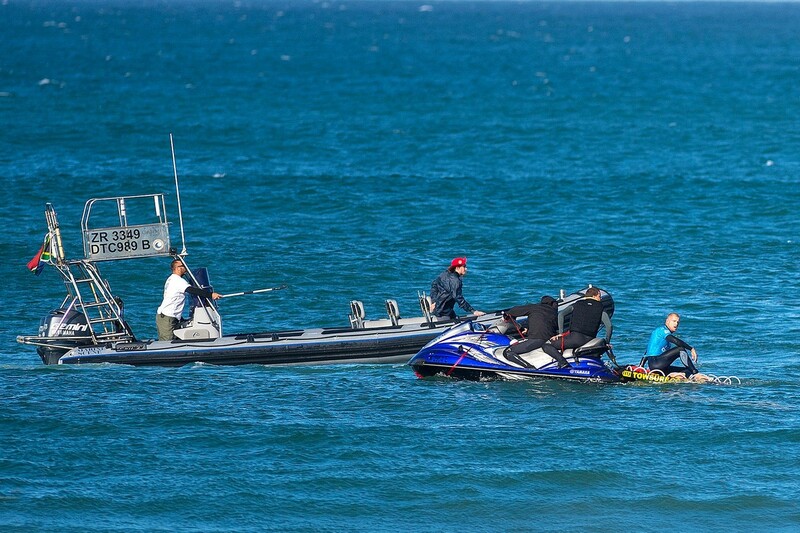 After the shark apparently swam away, the shaken three times world champion headed towards the beach and was picked up by a support craft. 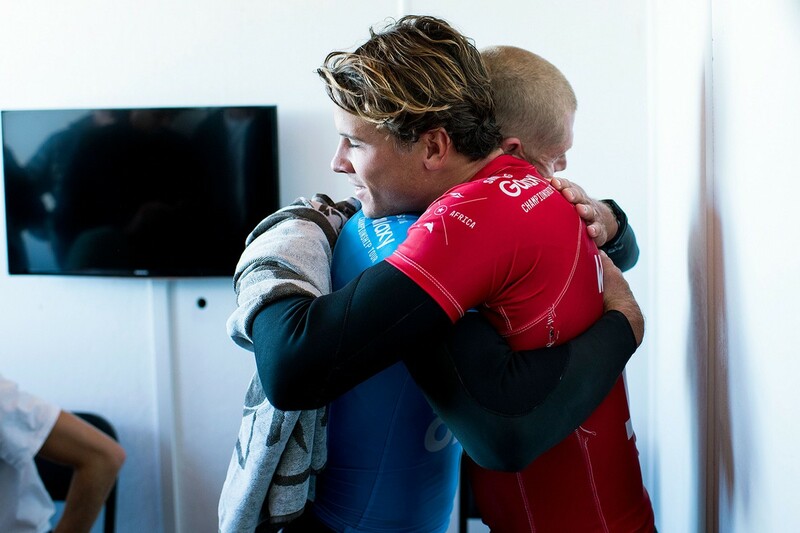 The incident, which was broadcast on live TV, led to the cancellation of the final against compatriot Julian Wilson. 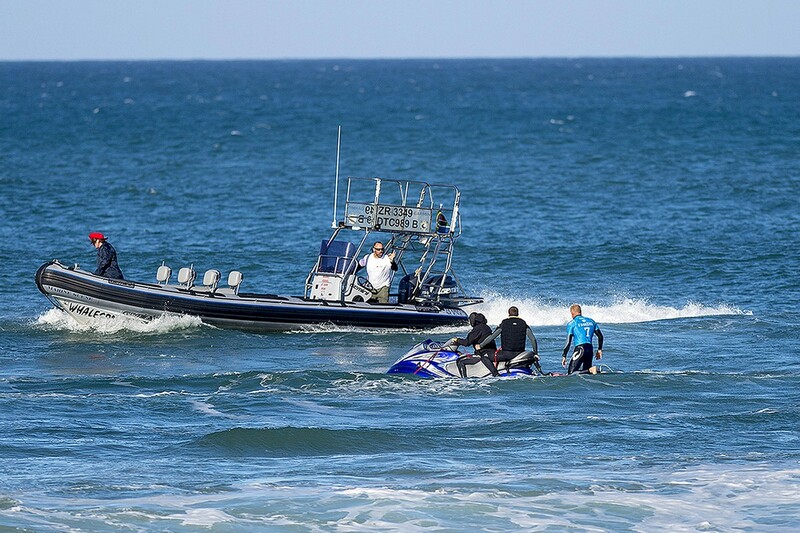 "We are incredibly grateful that no one was seriously injured today," the World Surf League (WSL) said in a statement. 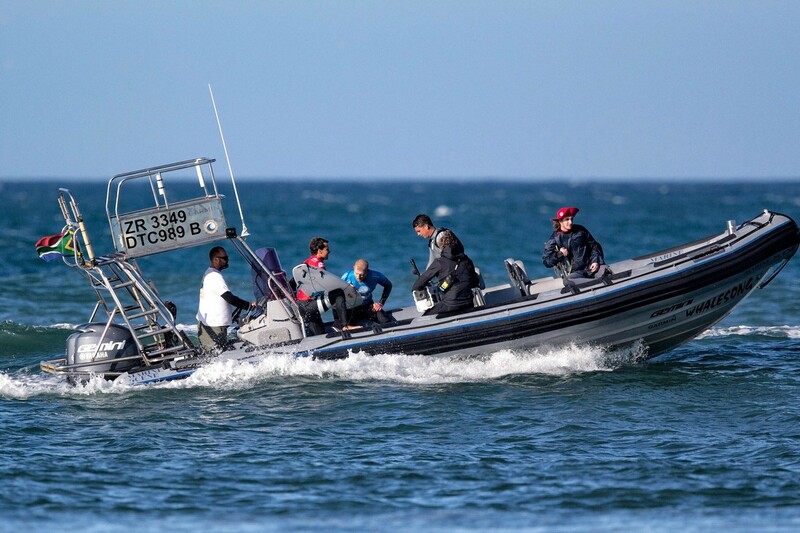 "Mick's composure and quick acting in the face of a terrifying situation was nothing short of heroic and the rapid response of our water safety personnel was commendable." 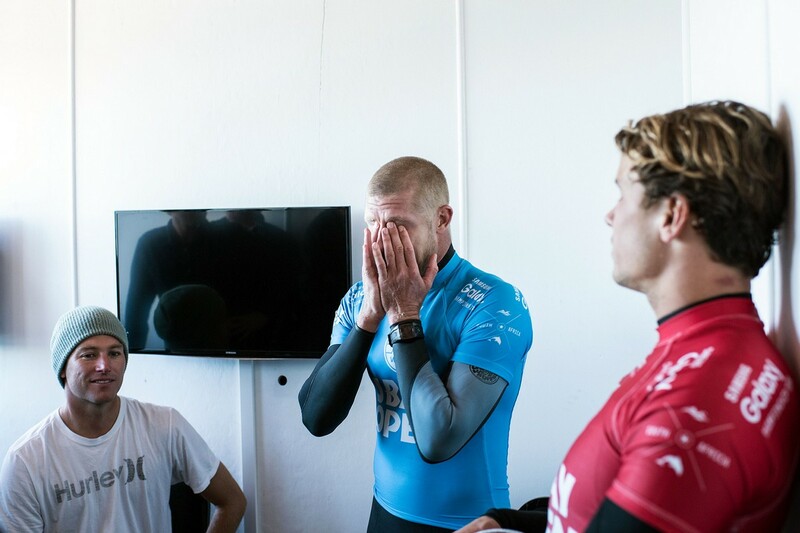 Fanning, who is currently ranked second on the tour, added that he was more concerned about the conditions off Teahupo'o, which is renowned for its heavy waves, than sharks. "Over here it's pretty unlikely you're going to see any big great whites," Fanning, who has won in Tahiti once - in 2012, told the Australian Associated Press. "Over here it's a different kettle of fish, it's the wave that's the solid part of it and that's what you've got to focus on. "I've been here many times. 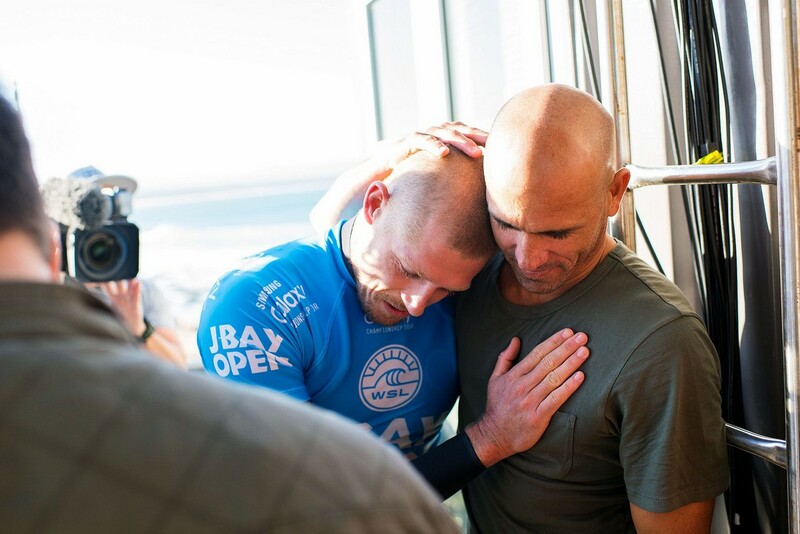 I'm comfortable with the wave, it's just a matter of surfing right at the right time." Fanning told the Daily Telegraph he had not sought professional help following the attack but would "talk it out" with his family and friends. "It's not a taboo topic. I talk about it when I need to."